Imagine arts professionals, musicians, writers, theatre directors and choreographers taking a group of wacky high school students and creating a musical. We are looking for multi-talented incredibly driven high school students who can do one or more of the following: write, play an instrument, sing, act, organize, create. You will be given an opportunity to do what you love. But you will also be asked to step in and do whatever needs to be done! 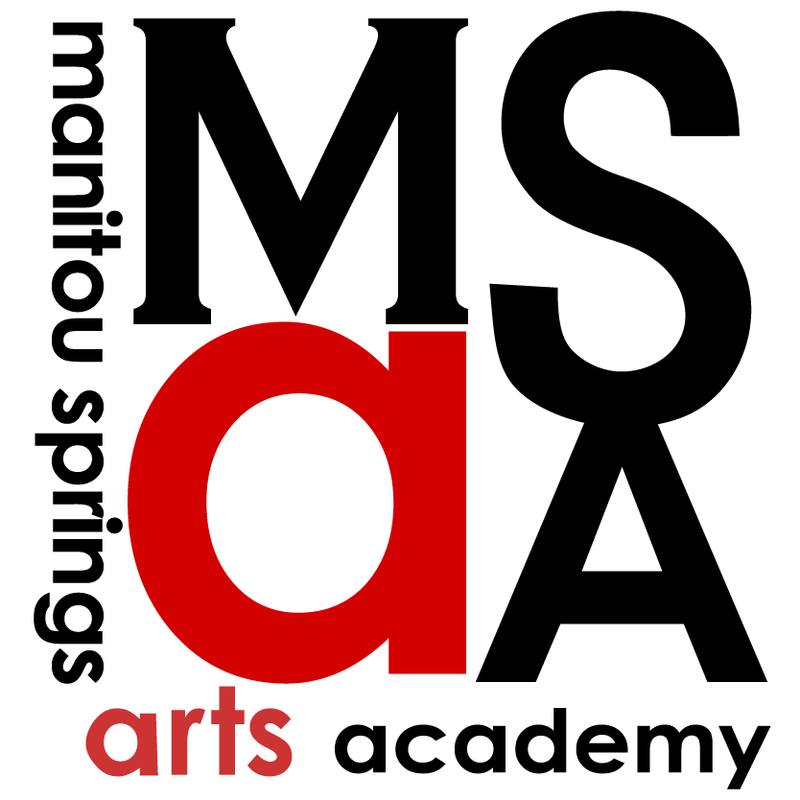 Scholarships are available through MSAA.